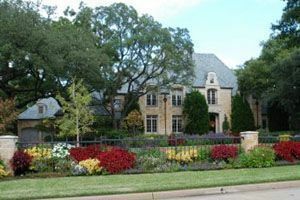 Preston Hollow is a sprawling, exclusive neighborhood situated just north of Dallas, in the Dallas-Fort Worth metropolitan area. Because of its’ geographic proximity to the center of the city... LOCATION, LOCATION, LOCATION, Preston Hollow is one of the most highly sought after areas. Lot values in Preston Hollow range in value from approximately $575K to just under $10M, a multi-acre parcel on prestigious Strait Lane. 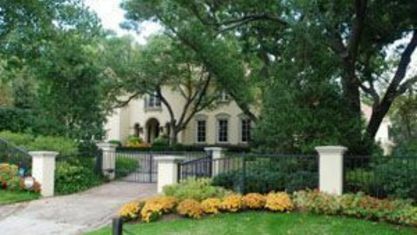 Preston Hollow is home to some of Dallas’ most well-known residents. 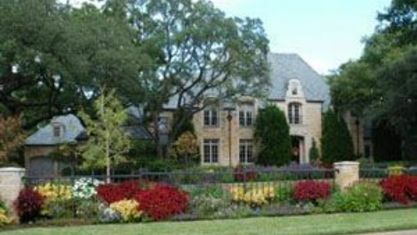 Former President George W. Bush and his wife Laura purchased a home in Preston Hollow. Margot and Ross Perot are residents on Strait Lane. There is a strong emphasis on luxury living, and the community provides a number of services that wouldn’t normally be found in a residential area. As the ideal location for people commuting to downtown or into the city, residents enjoy many aspects of living in Preston Hollow that make it so unique and appealing. 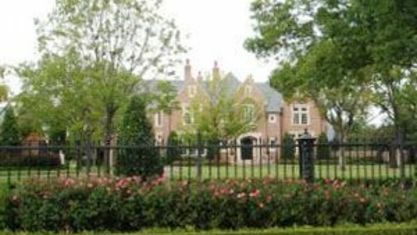 Driving through Preston Hollow is like taking a class in grand southern architectural styles. Famous architects such as Charles Dilbeck, Harwell Hamilton Harris, Howard Meyer and Frank Lloyd Wright have graced Preston Hollow real estate with their architectural designs. Located only eight miles from downtown Dallas, this community gains the benefits of being a short drive away from a plethora of cultural and recreational entertainment. The Dallas Symphony, Shakespeare Festival, Dallas Food and Wine Festival and the Deep Ellum Arts Festival are just a few of the many events that take place minutes away from Preston Hollow. Preston Hollow is a fantastic place to raise a family, as it provides an immense level of comfort coupled with a serenity one wouldn’t expect to find a mere 10 minute’s drive from downtown Dallas. 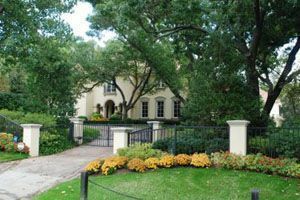 Preston Hollow exudes an aura of tranquility, with large, sweeping estates, wildlife and trees spanning acre upon acre. 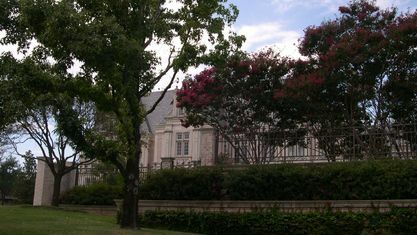 Students living in the neighborhood are served by the Dallas Independent School District as well as by some of the best private schools in the state. The Hockaday School, an all girls day and boarding school ranked as one of the top three learning institutions in the country, it’s brother school, St. Mark’s School of Texas, is all boys, Episcopal School of Dallas, Jesuit College Preparatory, also known as Dallas Jesuit, and it’s sister school, Ursuline, an all girls Catholic school, and Shelton School are just a few of the renowned private institutions available. Southern Methodist University is also located in nearby Park Cities for students looking to continue their education. Perhaps the most appealing things about Preston Hollow are its homes. These single-family estates border on extravagant, and are very reminiscent of mansions. There are all kinds of architectural styles available, from French replicas to mid-century modern. 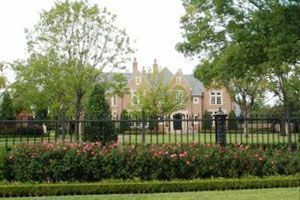 Preston Hollow is more or less known for its air of luxury as well as the extreme comfort and wealth embodied by its huge estates. 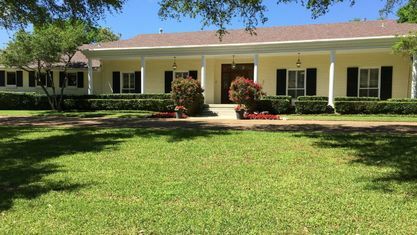 If you’re in the market for a large home in Texas, especially near Dallas, Preston Hollow offers some of the most attractive pieces of real estate available in the entire state. Preston Hollow is served by a number of other amenities that make life even easier on its residents. Dallas residents are big fans of eating out, and there are countless restaurants that boast every cuisine from local specialties to exotic dishes. Tex-Mex, barbeque, French, Vietnamese, Thai and steakhouses are only a few of the scrumptious options available. Residents are also close to numerous shopping centers that provide a variety of goods, from groceries to computer hardware. Neighbors take an active role in preserving the charm of their community, and welcome new residents with warm hospitality. The newest residents to Preston Hollow are former President George W. Bush and First Lady Laura Bush. If you’re looking for a fantastic place to live in luxury, Preston Hollow has much to offer you. 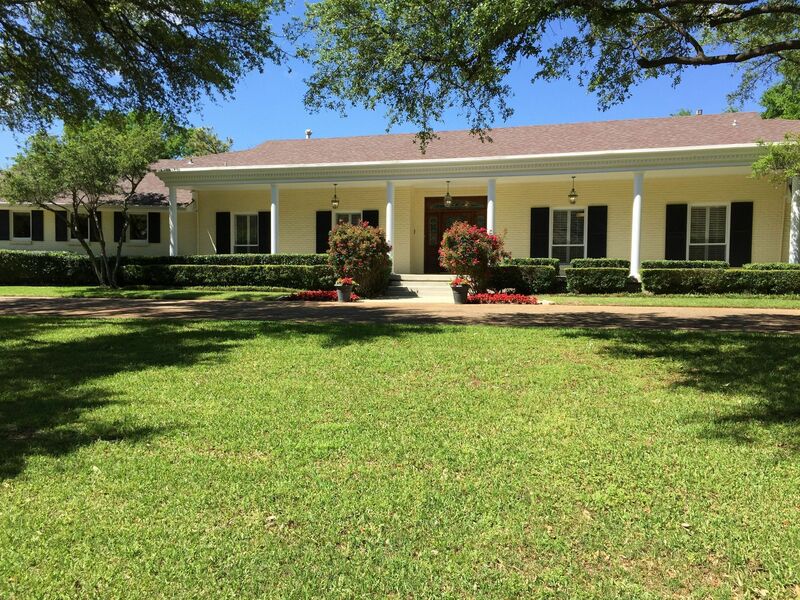 Looking for Preston Hollow homes for sale? Search our local listings database for access to listings in Preston Hollow and the surrounding areas. Whether you want to buy or sell Preston Hollow real estate, you can browse through properties or find a wide variety of real estate resources available on this website. If you are looking for a Preston Hollow REALTOR®, choose Judy Switzer & Associates! As your Preston Hollow real estate agent, Judy Switzer & Associates can assist you with all of your home buying and selling needs. Her team of associates can provide you with access to the local listings database and offer their experience and knowledge to make the home buying or selling process easier for you and your family. Contact Judy Switzer & Associates today to get your home search started! 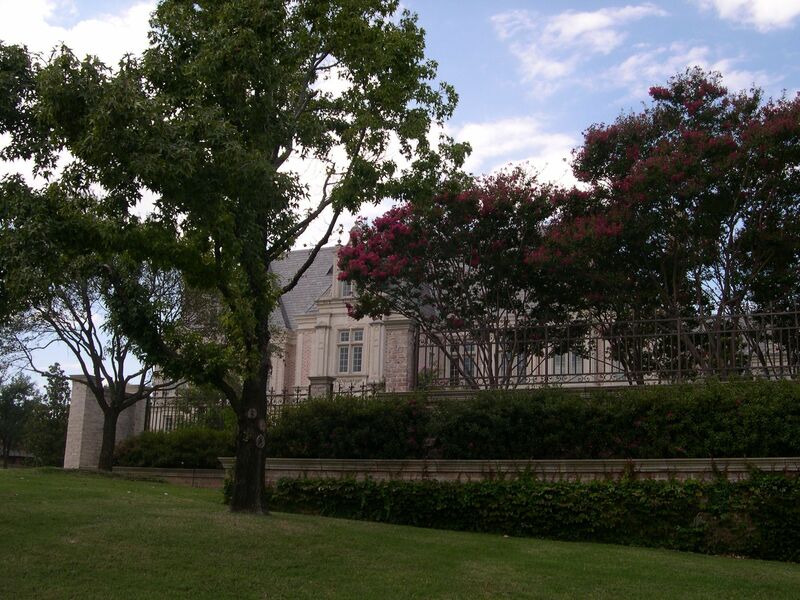 View our selection of available properties in the Preston Hollow area. Get to know Preston Hollow better with our featured images and videos.